Male Compression Vests Archives - Contemporary Design Inc. 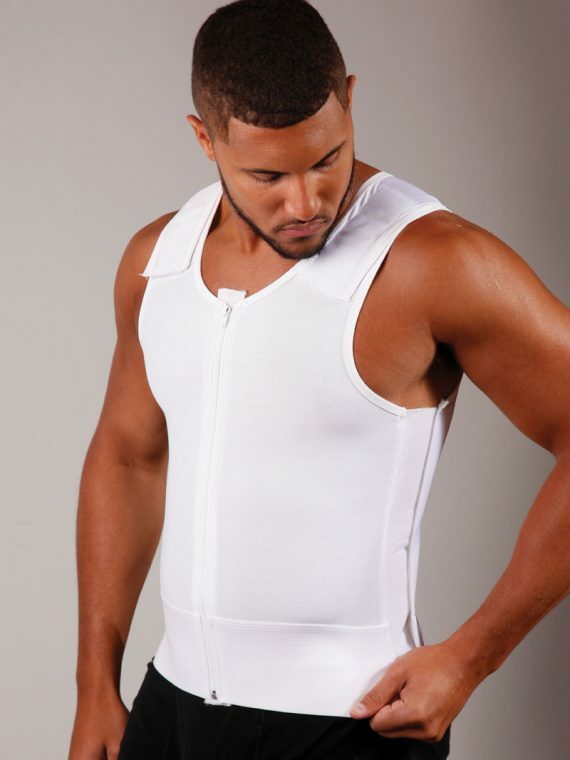 Male compression vests target gynecomastia, as well as liposuction of the abdomen, love handles, flanks and upper and lower torso. Contemporary Design, Inc.’s exclusive design features full-length bilateral Velcro adjustment, Velcro® shoulder straps and front closure for easy application.